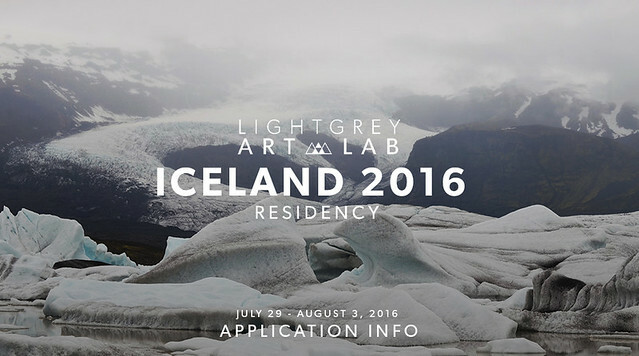 Applications Open for the Light Grey Iceland Residency 2016! Our team is back in Minneapolis after completing the Light Grey Iceland Residency 2015! Over the last couple weeks, we have been traveling with 24 artists of different industries and backgrounds, exploring Iceland's most sublime landscapes, geothermal pools, and volcanic formations. We had a wonderful time traveling, sharing ideas, and collaborating with one another! Photographs, sketches, and documentation from the Iceland Residency 2015 will be shared shortly! You can find out more information about the artists that attended this year's residency on our website here: Team Lichen and Team Moss. Applications for the Iceland Residency 2016 are now available! We invite artists to apply for a spot in next year's program. Join a small team of exceptional creators and academics on a journey of discovery, camaraderie, and inspiration in one of the most incredible and fragile landscapes in the world. 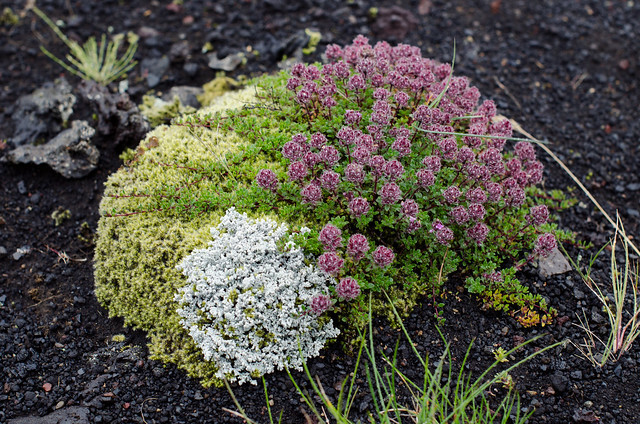 Dipping into the Arctic circle, Iceland's landscape is a paradoxically gorgeous mixture of fire and ice, home to fragile (but hardy) varieties of lichen, bird-life, and glaciers. We welcome artists from all over the world to apply for the residency and are looking forward to the diverse backgrounds and perspectives we'll share abroad. Applications are due August 30th. If you are interested in traveling with us for the 2016 program, please read all of the details, schedules, and program information on the Light Grey website here. The application form is linked at the bottom of the page along with new information about scholarship opportunities.